Are you interested in the UniCarriers PSH? The PSH is a robust, versatile, easy-to-use truck for heavy-duty material handling operations such as internal transport, order picking and stacking up to 5,400 mm. 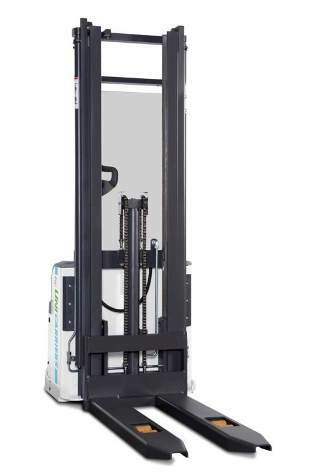 Lift capacity 1,600 and 2,000 kg. UniCarriers's three different masts – the T telescopic, the TFV telescopic allowing maximum visibility and free lift, and the DTFV double telescopic with maximum visibility and free lift – combined with the offset tiller arm ensure full visibility over the fork and load. 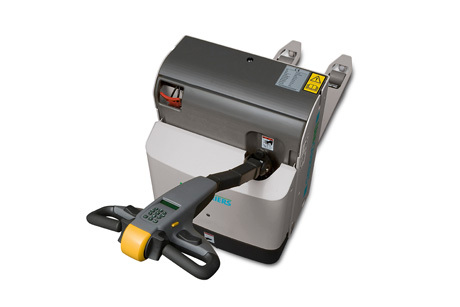 The precise proportional lifting and lowering functions give the operator full control over the load and fork movements. The PSH is modular built with UniCarriers's unique shared components concept. It shares parts with the PLL, PSL, PSD, PS, Ergo A and Ergo X – this maximises both uptime and First Time Fix Rate. What's more, the brushless AC motor extends the service intervals.